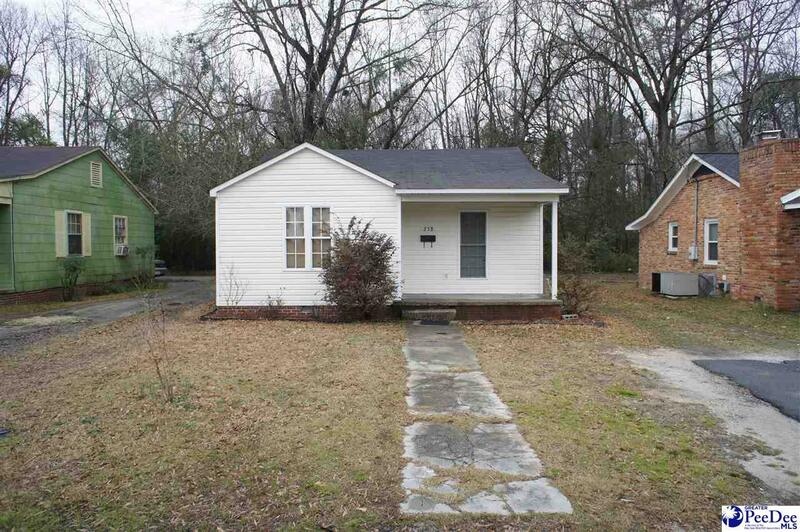 A great starter home or rental/investment property. It was newly renovated in 2012 and is still in good shape. Call to schedule an appointment to see it.